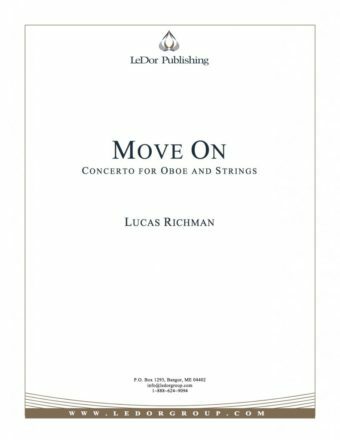 Move On musicalizes the human tendency to get trapped in certain ideas and situations, as well as the number of times the manifestation of those tendencies are repeated before climbing out of the inevitable rut. 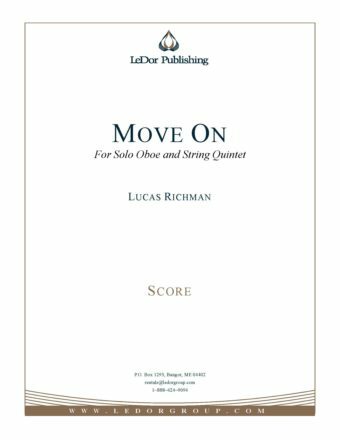 The mournful and contemplative qualities of the first two movements (emphasized by moments of sheer frustration) give way to the celebratory and happy-go-lucky third movement. Melodic motifs and rhythmic gestures are shared between the movements not only as reminders of past encounters but also as reminders that suggest one must maintain one’s ability to adjust and… move on.